Hello dear readers today I have to show you my new skincare products. And I have to mention you that I have interview for BiH jurnalist about my blog and how I can manage to do both be a student and a writer. 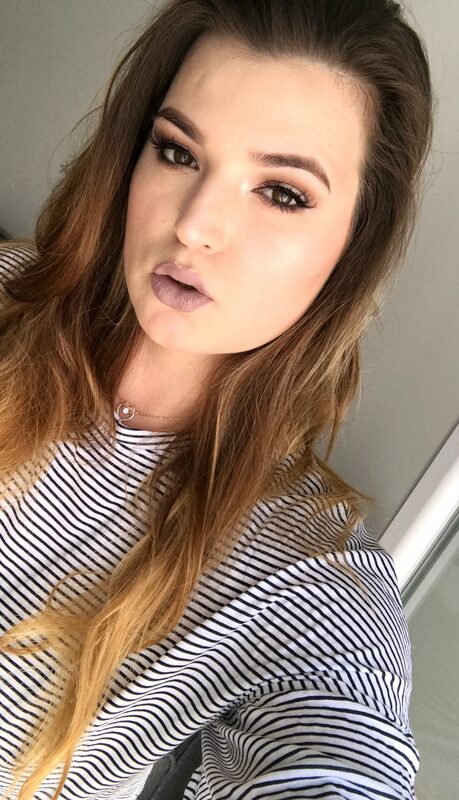 Sooon post about that topic. That is why I didn’t post in a while and now I have some time to write blog post. 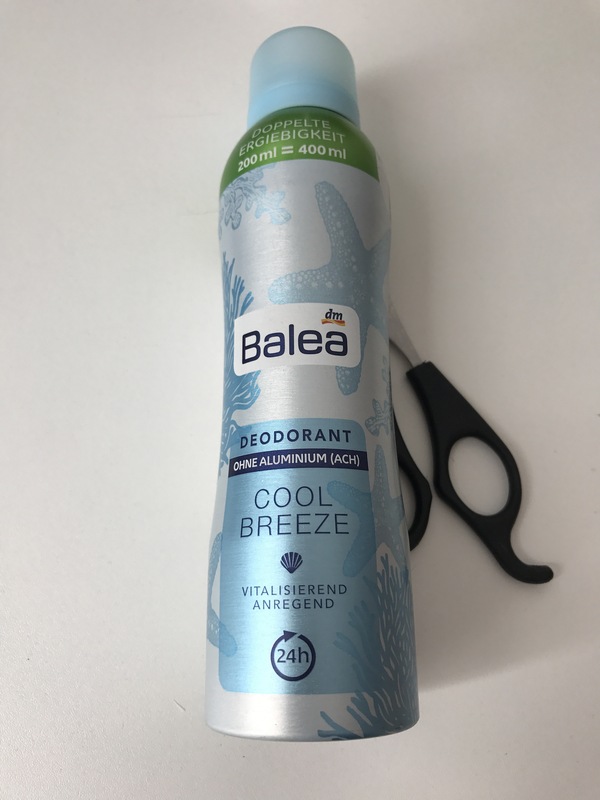 First thing is Balea deodorant Cool Breeze. I thought this would be great for this time of year. 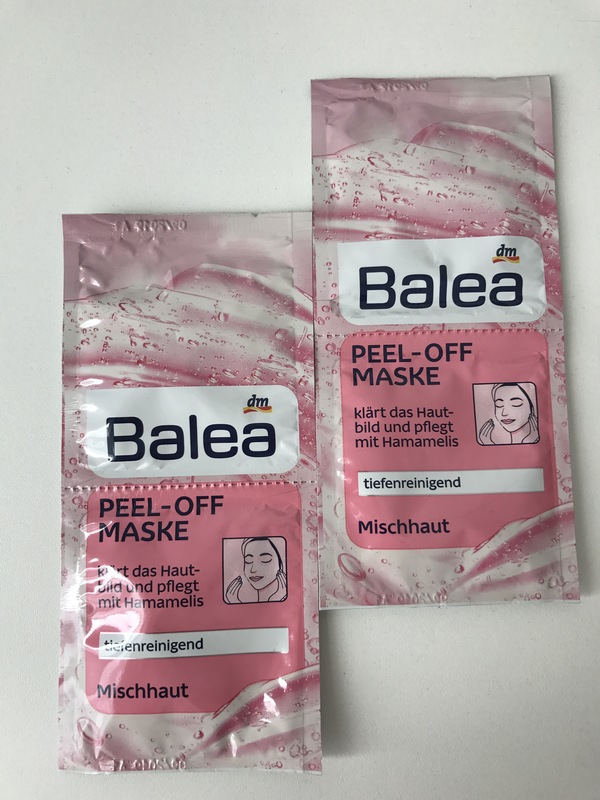 I love Balea and this seems to be a good product. It smells just like summer :). Love it. It is aluminium free. 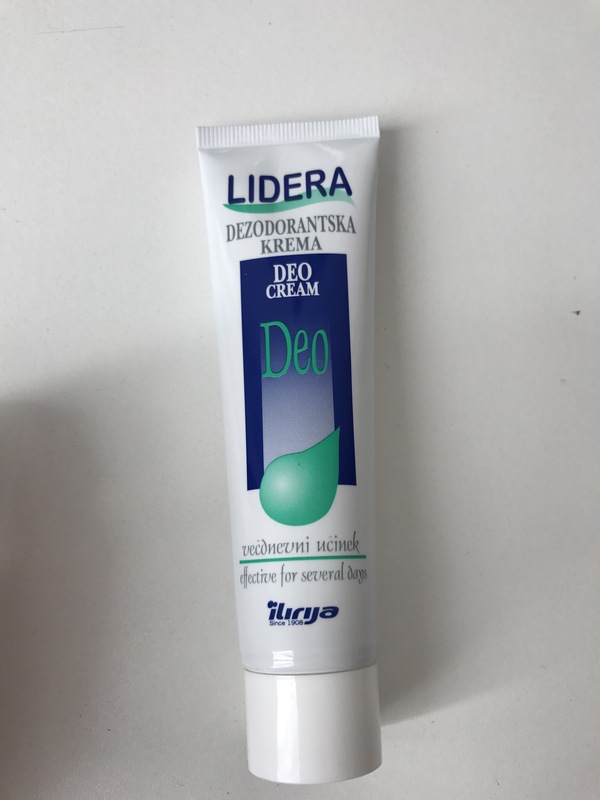 Next is my Lidera Deo Cream. I bought this to try out. You are supposed to use this cream twice a week after shower under your hand to make it do its job of preventing bad smell. As I don’t use every day deo sprays this might be good to try out. This was a good discovery for me. It is all about new Balea Peel of masks. I was so suprised when I saw them in dm. This is everything and I can’t wait to try them. I bought two that has 4 uses. 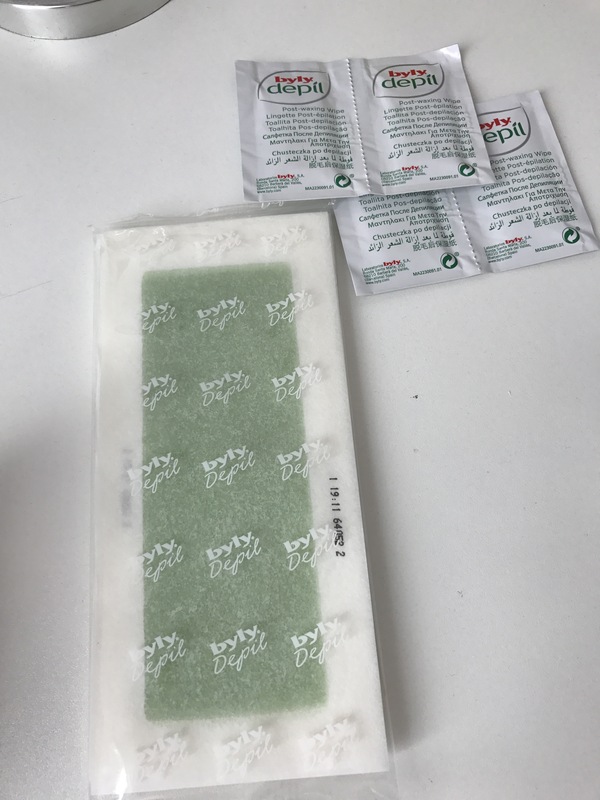 Last item was random waxing strips that I bought. That is all for today. If you have some thoughts about these items please let me know in comments.